autocad basic tutorials for beginners. 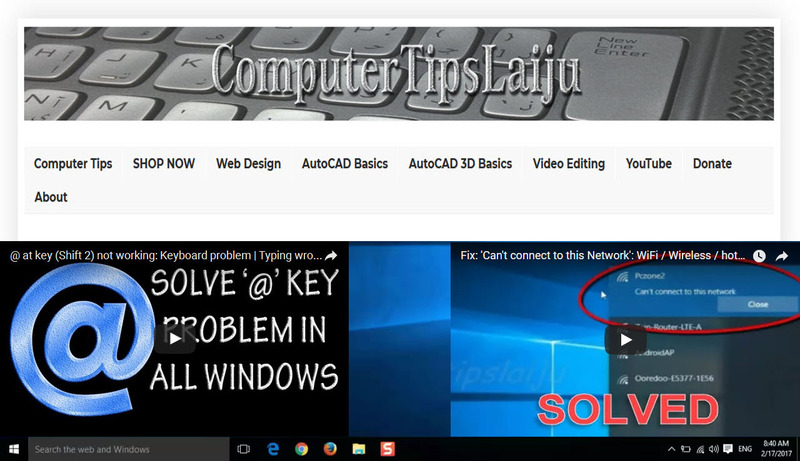 Sweep and Twisted Sweep: AutoCad 3d Basic Tutorials part 5. Here you can learn how to use sweep command and how to twist in a sweep command.